The official MovieGlu explainer video – please share! The top spot goes to Paranormal Activity which had a budget of only $15,000 and ended up bringing in a worldwide gross of almost $197 million. The movie originally opened in just 13 college towns and the producers weren’t expecting it to take off like it did. It just goes to show what you can do with less, much less. 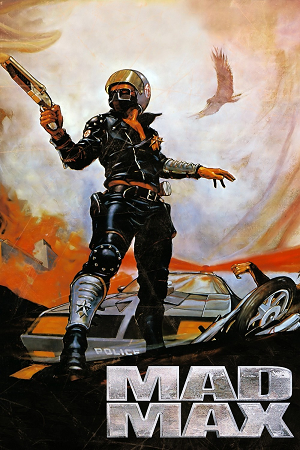 Mad Max makes it to our list for two reasons, it was low budget, only $200,000 and it is from Australia. The world doesn’t get the chance to see many movies from down under as most are made about Australia but not filmed there by Australian production companies. Mad Max brought in almost $100 million making it an excellent return on the film company’s investment. It might have made even more if it wasn’t for being banned in a number of countries around the world. Still, for a futuristic, dystopian motorbike action movie, we think Mad Max did very well. One of the most gruesome movies of its time, Night of the Living Dead was shot on a very low budget of only $114,000. A true classic, the movie has been analyzed as a reaction to the Cold War, a diatribe against consumer culture and a warning about the horrors of disease, alongside many other interpretations. Night of the Living Dead brought in over $30 million dollars which was unheard of when it was released. The movie, Rocky was filmed with a bit larger budget, almost $1 million but it didn’t fail to bring in a return of over 11,000%! 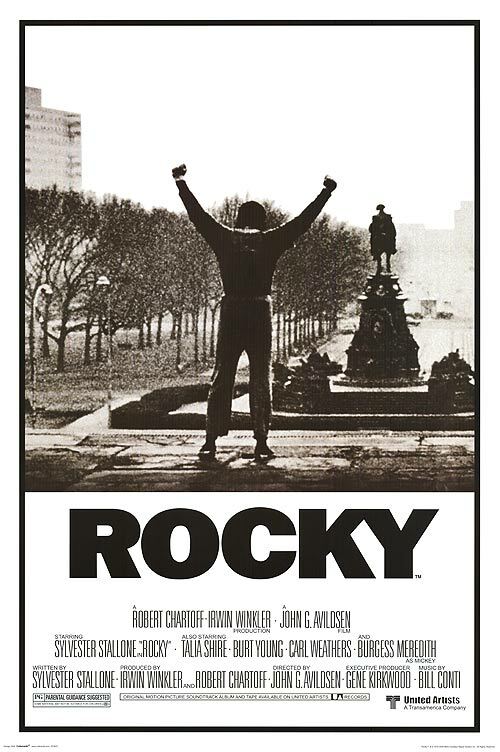 Worldwide gross sales were in excess of $225 million and Rocky was launched into pop culture fame and is considered a true classic. The original led to many sequels, none of which could compare, and it is still watched by people all over the world for its uplifting message of hard work and determination. Napoleon Dynamite is a coming-of-age comedy that quickly gained a cult following. It followed the story of an awkward teen in small town USA and was shot on a budget that is low, but surprising if you had watched the movie. For the $400,000 that the movie producers shelled out, they took in a very respectable $46 million! It looks like most of that budget went to the actors. If this article tell you anything about movie-goers around the world, it’s that they don’t need all of the explosions and expensive cars, just a well written story that they can relate to.